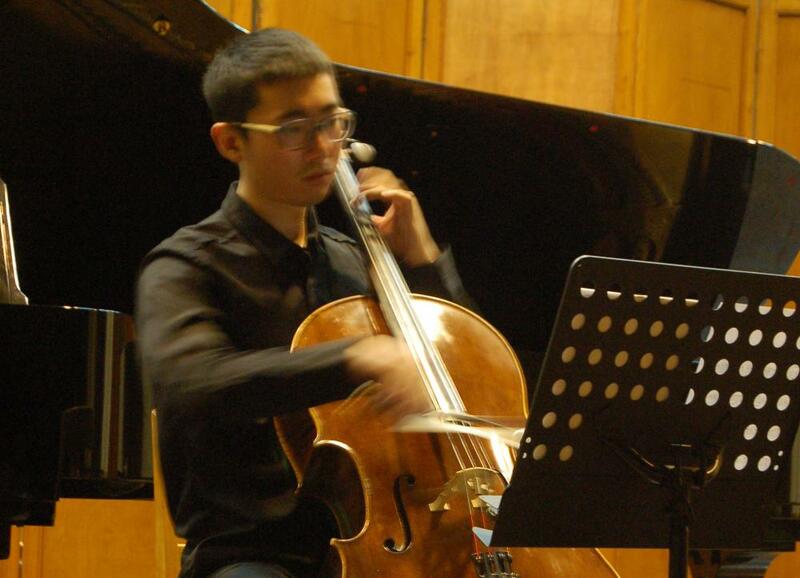 Congratulations to Pai Liu for being named one of the winners of the 2014-15 Philharmonic Concerto Competition. A student of cello professor Kim Cook, Pai will perform Ernest Bloch’s “Schelomo: Rhapsodie Hébraïque for Violoncello and Orchestra” with the Philharmonic at an upcoming performance. Pai is originally from China, the son of Qiong and Lie Liu. He received his undergraduate degree at the University of South Carolina. At Penn State, he serves as a graduate teaching assistant and is the cellist of the Rivendell Quartet. After graduation, he intends to pursue a career as an orchestral cellist.